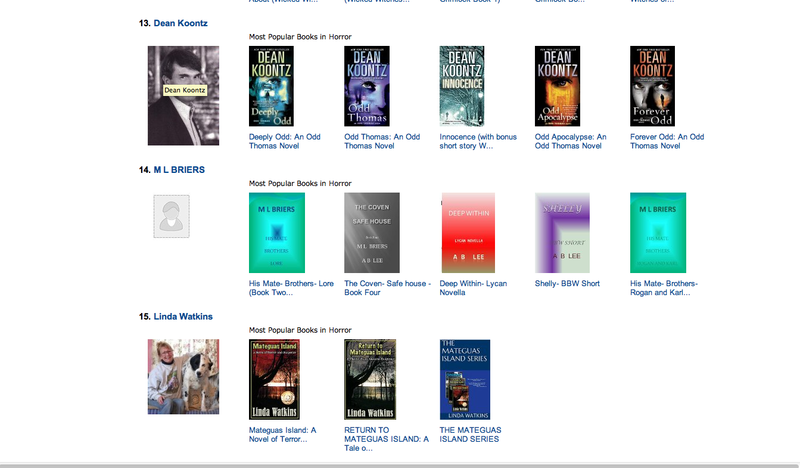 MATEGUAS ISLAND – #1 BEST SELLER ON AMAZON!!!!! 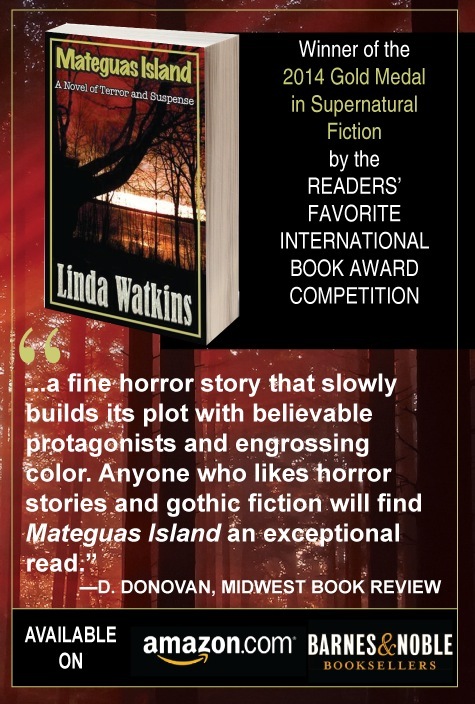 On June 19, 2015, MATEGUAS ISLAND, became a #1 Bestseller on Amazon! 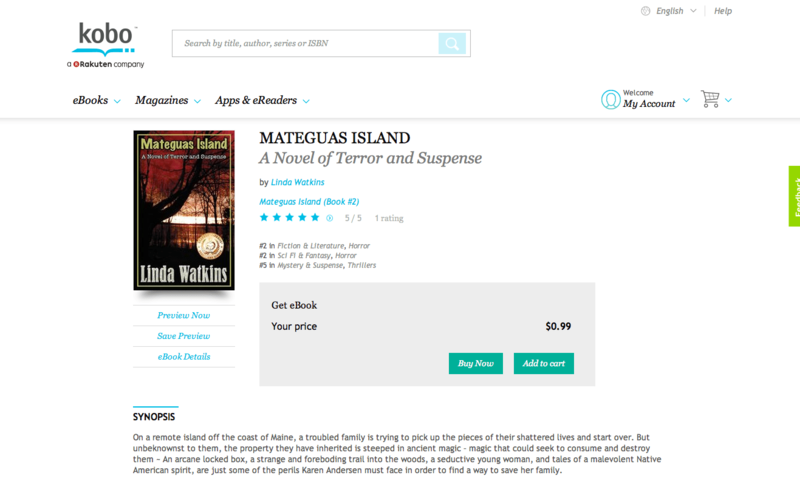 MATEGUAS is also ranked #2 in Fiction & Literature/Horror, Sci Fi and Fantasy/Horror and #5 in Mystery/Suspense/Thrillers on the Canadian bookseller, KOBO and is currently ranked the 132 bestseller of ALL Nook Books! The eBook version of MATEGUAS is currently on sale for a limited time priced at ONLY 99¢! MATEGUAS currently has 89 Five reviews on Amazon! 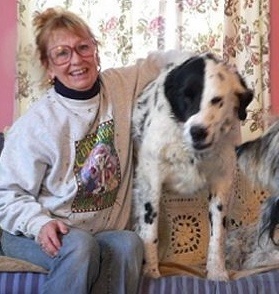 The novel also received an HONORABLE MENTION in General Fiction from the 2014 HALLOWEEN BOOK FESTIVAL, L.A. This sale won’t last forever and MATEGUAS will not be discounted again for a long, long time! So, if you’re interested in reading it, now’s your chance!